Instructional Designer, with Genesis since 2018. “Form follows function” is Heidi’s overwhelming life mantra. With a BA in Design and Communications, her curiosity in people, their motivations, and their needs has always driven her creative actions, including health care marketing and owning her own photography studio. A logical expansion of these principles led her to Portland State University where she earned a certificate in e-Learning and Design. 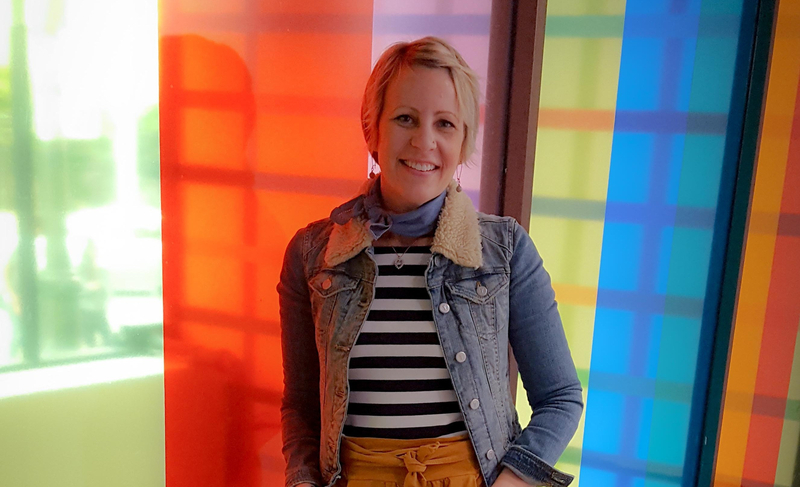 With the pending reality of an empty nest, Heidi enjoys finding new adventures and lives in a perpetual urban scavenger hunt looking out for boundless color, fantastic logos and architecture, great film and theater and, of course, delicious food. She is an avid Audible “reader” and relishes in a worthwhile (but occasional) Netflix binge.